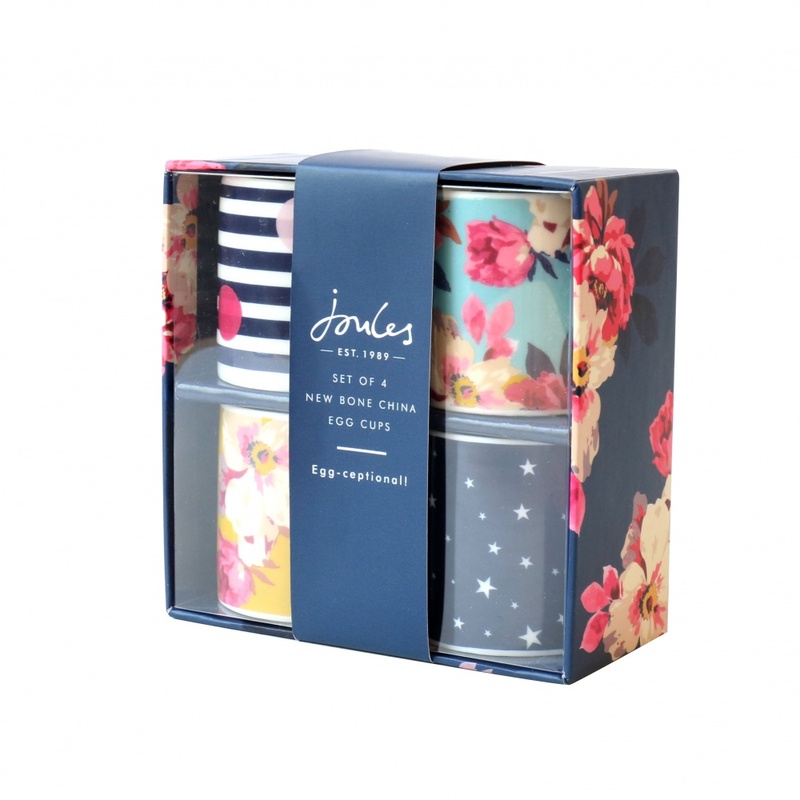 Set of 4 beautiful Egg Cups from Joules. 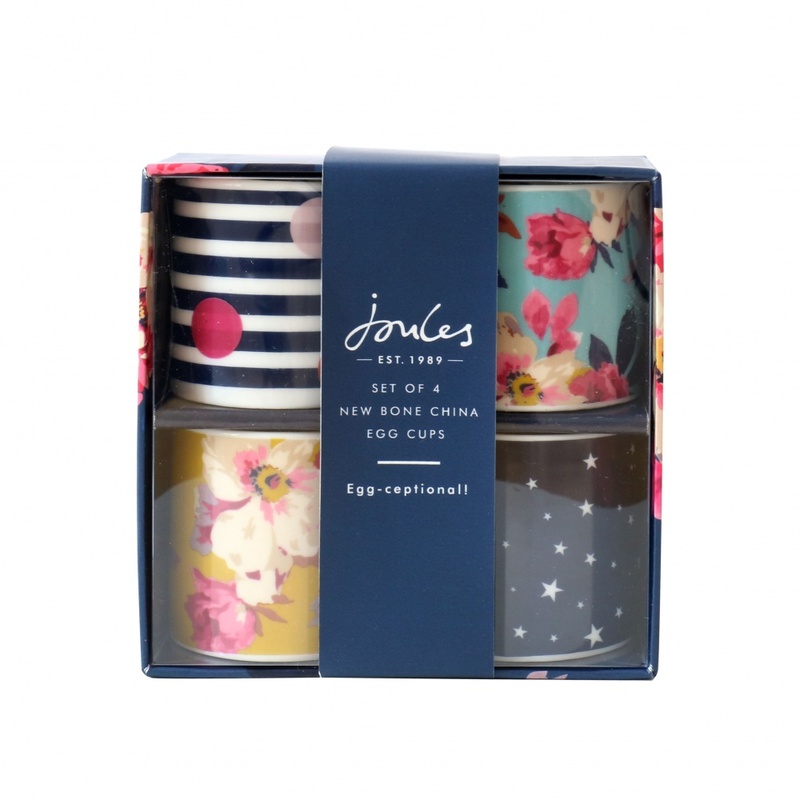 Boiled eggs are great, especially on a lazy Sunday morning with soldiers and a cup of tea. 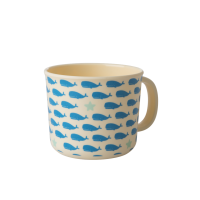 And maybe the paper. 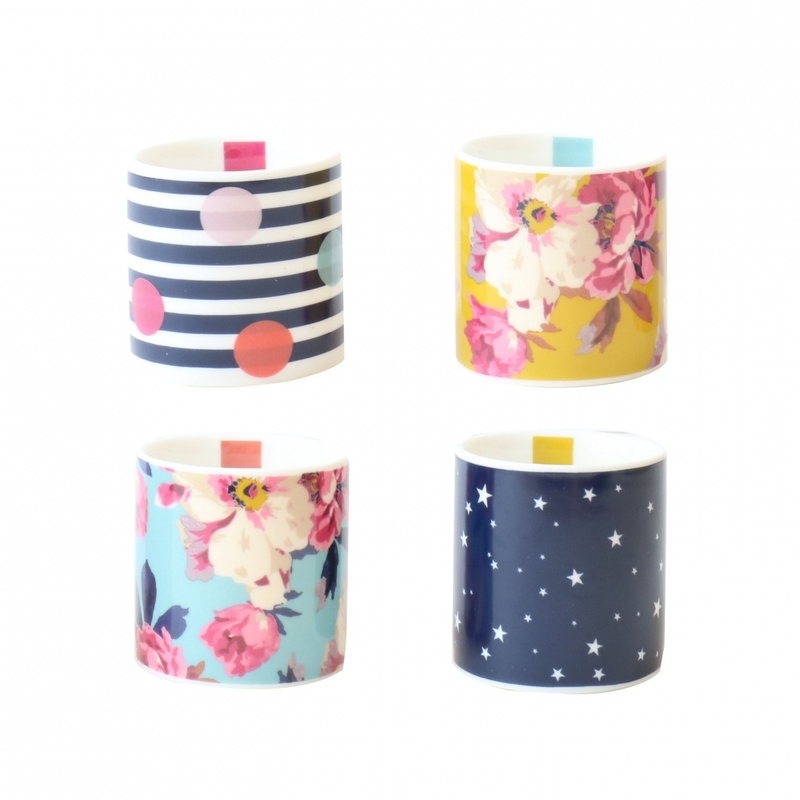 We can’t think of much else that would make a boiled eggs breakfast better - apart from these rather colourful egg cups. 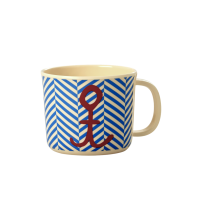 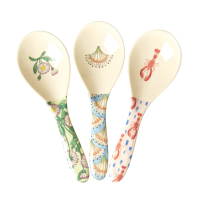 Made from bone China with beautiful prints, they’re sure to liven up any kitchen.